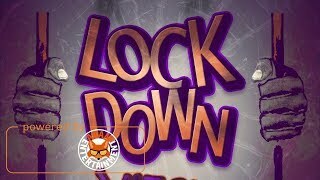 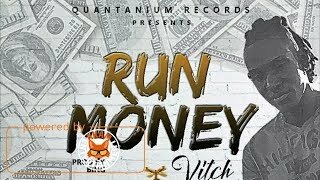 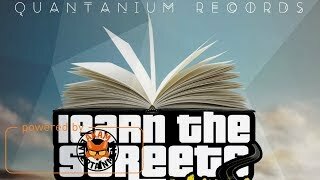 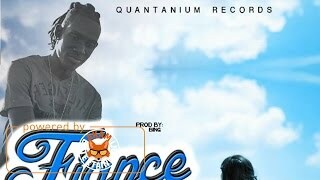 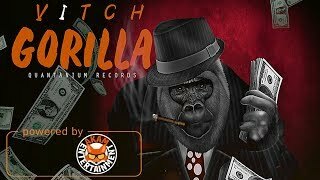 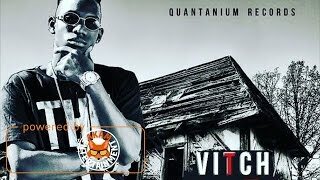 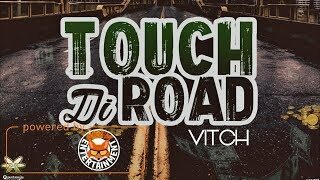 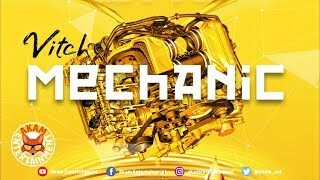 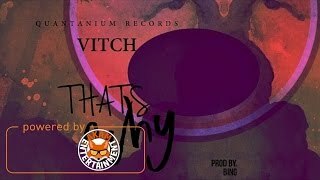 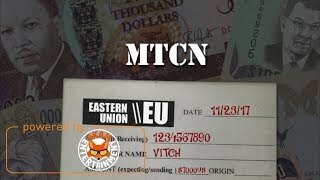 Vitch - Mechanic © 2018nProduced by Quantanium RecordsnnDon't forget to subcribe to Akam Entertainment and turn on notifications to stay updated with all new uploads! 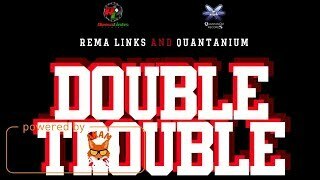 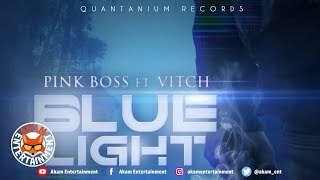 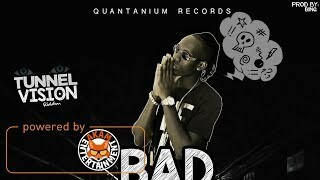 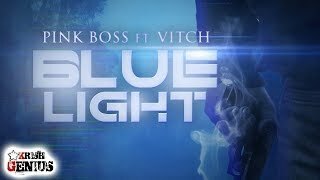 Pink Boss & Vitch - Blue Light © 2018nProduced by Quantanium RecordsnnDon't forget to subcribe to Akam Entertainment and turn on notifications to stay updated with all new uploads! 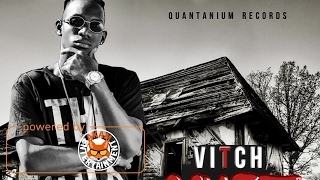 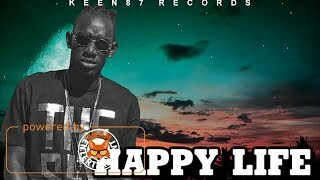 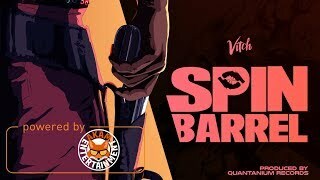 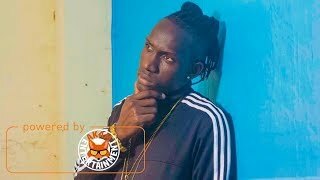 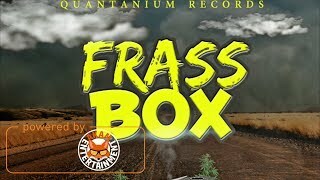 Vitch - Wharf A Gyal © 2019nProduced by Quantanium Records nnDon't forget to subcribe to Akam Entertainment and turn on notifications to stay updated with all new uploads! 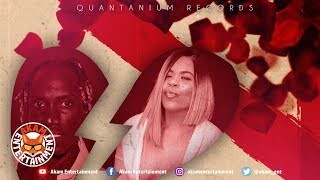 Vitch Ft. Jayeleah - Conflicted Love © 2019nProduced by Quantanium RecordsnnDon't forget to subcribe to Akam Entertainment and turn on notifications to stay updated with all new uploads!